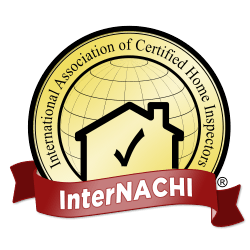 I am a Certified Home Inspector with two National Home Inspection Associations; the American Society of Home Inspectors (ASHI) and the National Association of Certified Home Inspectors (NACHI). Radon is a radioactive gas that has been found in homes all over the U.S. You cannot see radon, smell radon or taste radon. Get Inspected and know the facts. How long do inspections take? Our structured inspection takes 2 to 4 hours to complete. 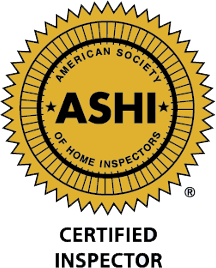 We strictly adhere to the Standards of Practice outlined by A.S.H.I.